For 20+ years, K&K Containers has provided new and used shipping containers to businesses throughout Virginia. If you need a shipping container, K&K has you covered. K&K delivers. When you place an order, we deliver and place the container on your site with our self-loading, roll-back trucks. No need for special on-site loading equipment. Order and receive your container quickly. Want to learn more? 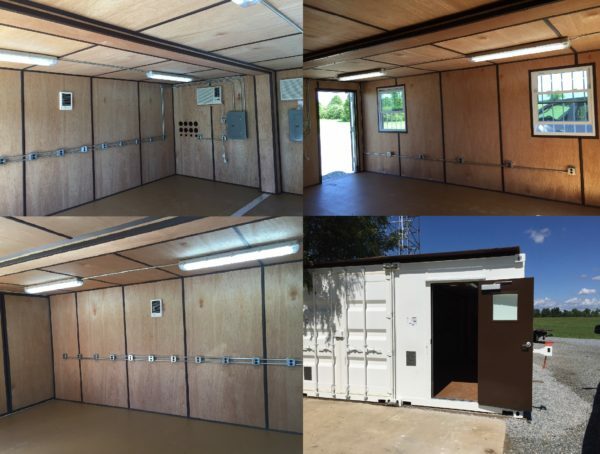 Call K&K today and receive a free quote for your shipping container order and find out more about our customization options. Contact us today to receive a full listing of the containers we have available. 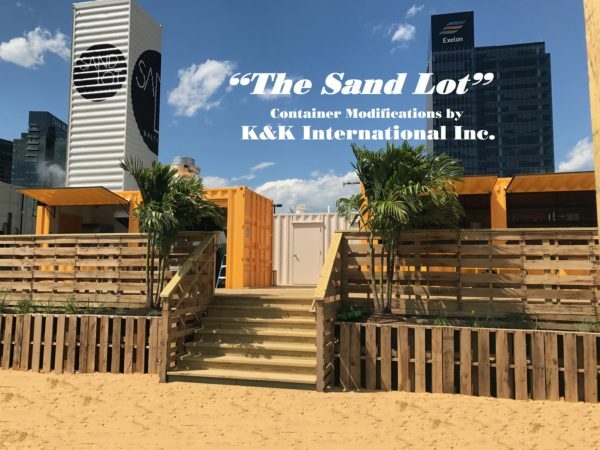 K&K specializes in modified/custom shipping containers. We offer a range of fully custom containers, which are fabricated in our 22,000 square foot machine shop. Whatever your needs, we have the equipment and expertise to deliver. Choose the features that match your needs. 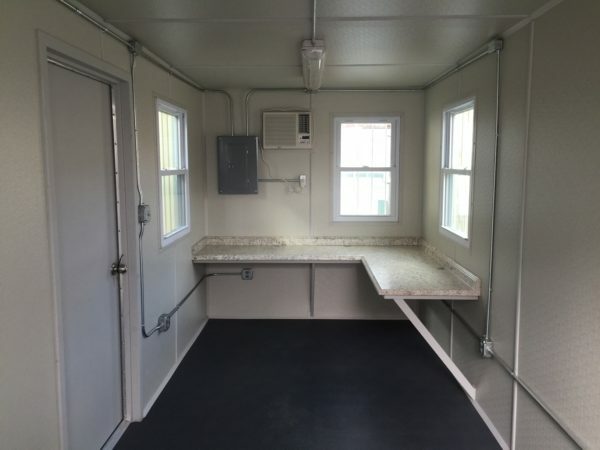 Dozens of options available including watertight doors, track lighting, recessed stairs, jail containers, windows, bathroom containers, and roll-up doors. 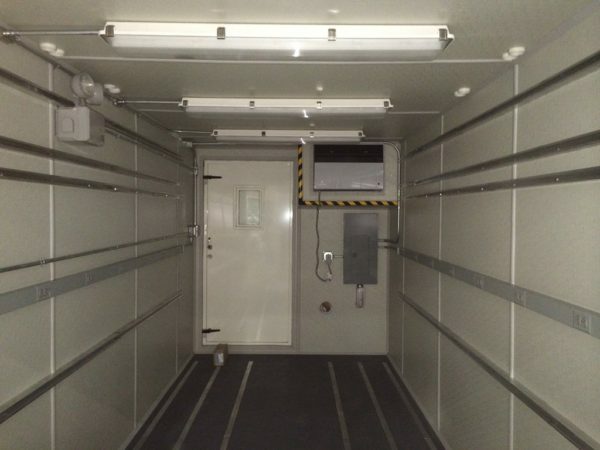 See our portfolio of modified containers to learn more about your options.